Feel like you’ve cross the channel and ventured into France for the evening, just by visiting this delightful little Bistro. 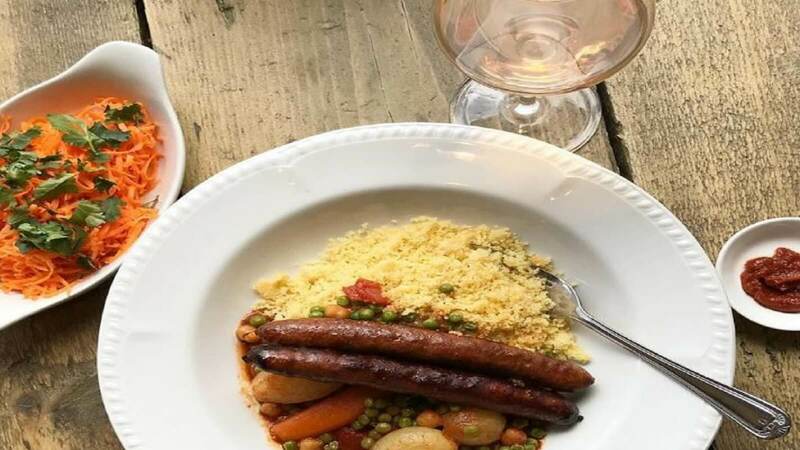 Bonne Bouffe in East Dulwich successfully brings France to you! With classic French styling of white table linens and a menu straight out of Paris, this is the full French experience. Try the Moules Frites, Croque Monsieur or be adventurous and go for the Escargot! (that’s Snails if you’re not up on your French lingo).